Marine turtle tourism brings in almost three times as much money as the sale of turtle products such as meat, leather and eggs, according to a new economic study by WWF. It shows that the worldwide decline in sea turtle populations jeopardizes jobs, tourism and coastal economies, especially in developing countries, two thirds of which have sea turtles. 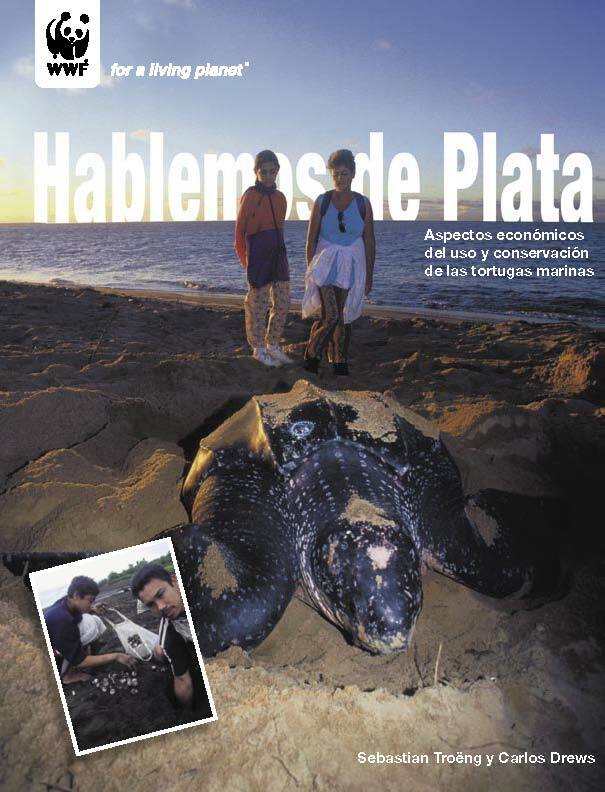 This study, the first to assess the economic value of sea turtles on a global scale, compared the revenue generated from killing turtles or collecting their eggs with that generated from tourism at a total of 18 sites in Africa, Asia, Latin America and the Caribbean. At nine sites, where turtles are used for their meat, eggs, and shells, the average annual income from these products was $582,000 whereas at nine locations where turtles are a tourist attraction, the average annual income was nearly three times higher at US $1.65 million. 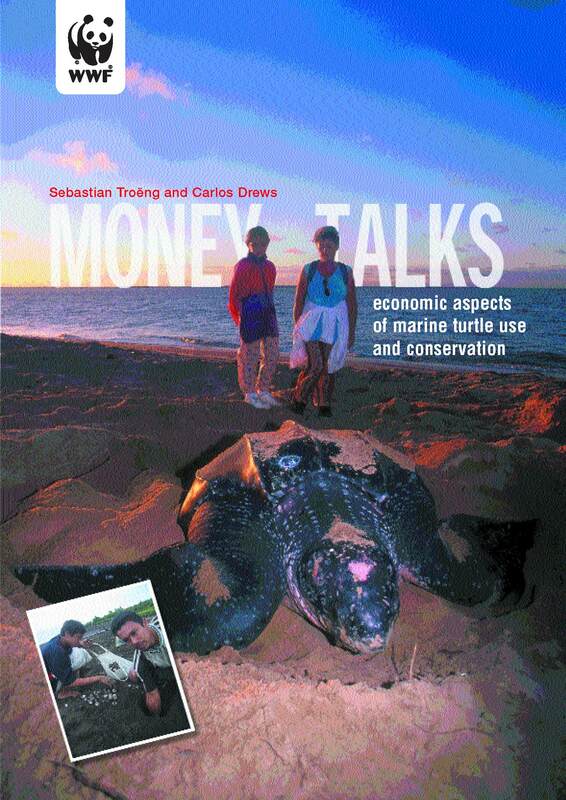 At the biggest and most established site in Tortuguero National Park in Costa Rica, marine turtle tourism brought in US$6.7 million annually. Since this type of ecotourism began in the late 1980's it has become increasingly popular. Currently some 175,000 people take sea turtle tours annually to more than 90 sites in more than 40 countries. "This study confirms what we've suspected all along -- sea turtles are worth more to local communities alive than dead, " said Carlos Drews, WWF's regional coordinator for marine turtle conservation in Latin America and the Caribbean. "Developers, politicians and community leaders should start to see marine turtles as a valuable asset, generating revenue and jobs. Tourism and turtle protection may in fact increase their economic value." Turtle populations are in steep decline in many areas, as nesting beaches are converted to holiday resorts, turtles and their eggs are over-harvested for food and turtles are accidentally caught and killed in fishing nets. Six of the world's seven marine turtle species are endangered or critically endangered. The WWF researchers found that sea turtle populations were declining in areas where they are exploited and rising or stable where they are not. "The continued decline of sea turtle populations will have serious economic consequences, particularly for coastal communities in developing countries, said Dr Susan Lieberman, Director WWF's global Species Programme. "This important new study shows that in addition to benefiting the species themselves, investments in their conservation are also investments in people and their livelihoods."